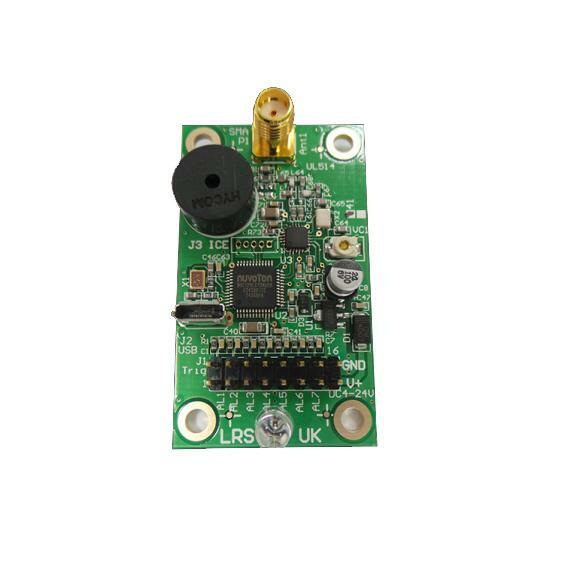 The LRS UK OEM-TX 7 dry contact board is used to connect to up to seven open closed or closed open sensors. When any sensor changes state then a message is output to an alphanumeric pager. Buffer controlled so there is no loss of subsequent switching and messages are fully programmable. 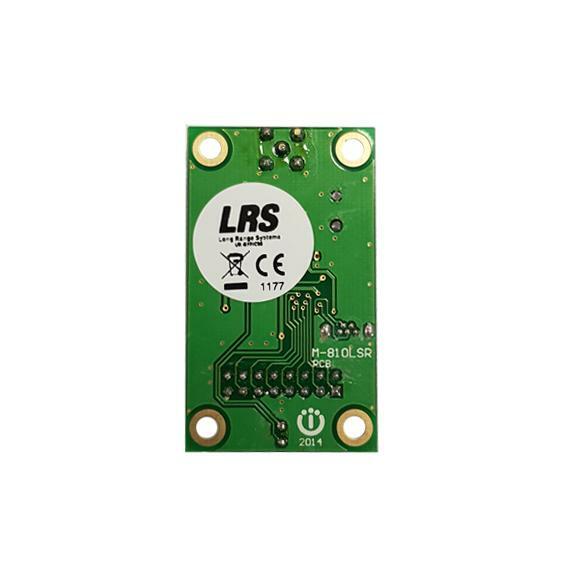 Range is around 100 metres depending on the environment, but we do have an LRS repeater that can boost the range up to two miles in open air. 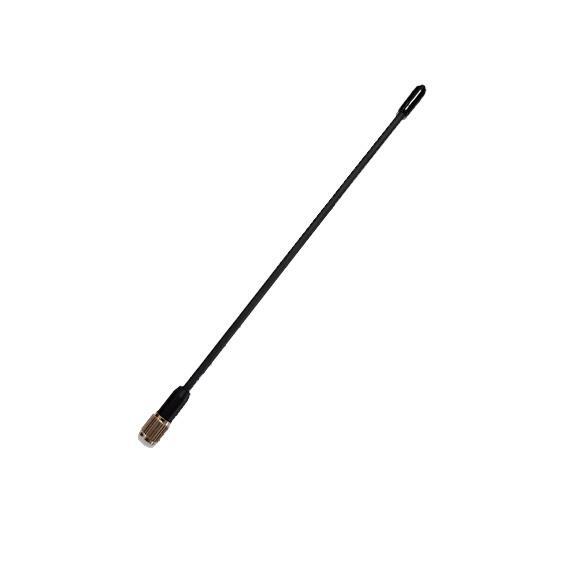 This product is not available from any other company including other LRS offices. Used throughout industry as well as fire alarms, security systems and many more uses. Please call if you are outside of the UK as shipping will be incorrect for your area.